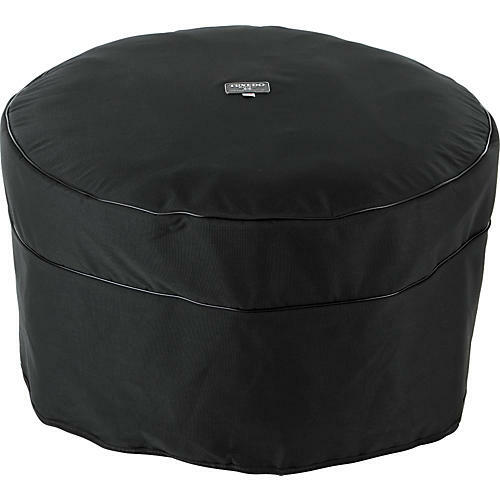 Humes & Berg Tuxedo Timpani Full Drop Covers 32 in. Earn up to 944 reward points. TUXEDO COVERS are made of cordura, and are designed to repel water and impact.